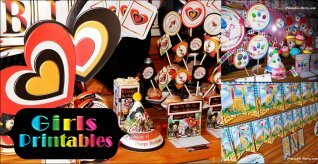 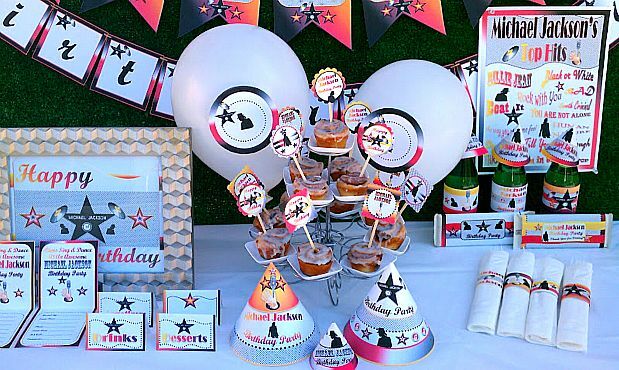 Michael Jackson party supply printables that are themed using a Hollywood VIP glitzy & glamorous design. 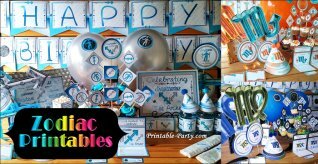 This printable party supplies kit can only be found right here. 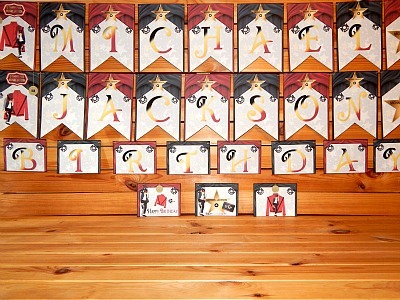 It's unique & centered around the king of pop & glam. 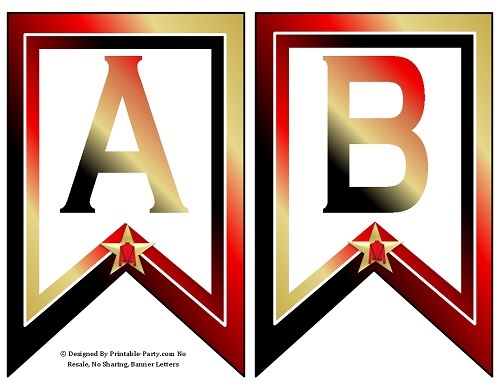 Blasted with black, red, & golden colors throughout. 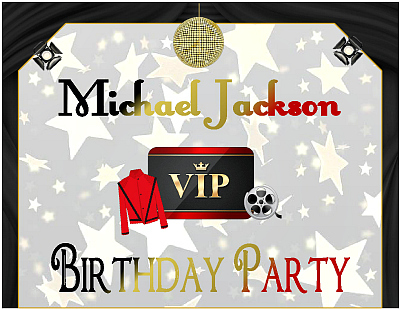 This exclusively made party theme is created with images of red & black stage curtains, VIP cards , film rolls, disco balls, golden Hollywood walk of fame stars, thriller jackets, & a cool image of M.J. performing. 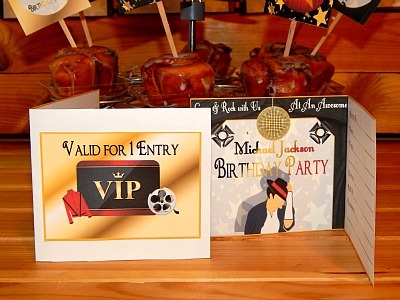 Wow your party guests & M.J. fans with your cool & creative party theme at your next birthday celebration. 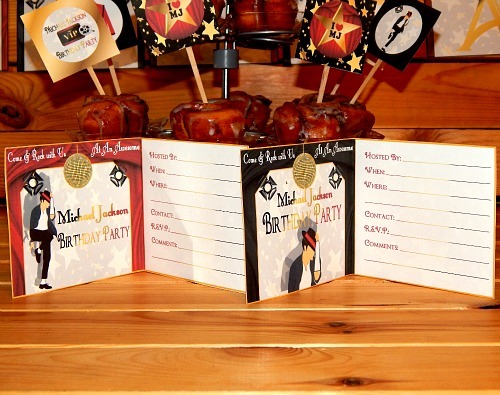 Centerfold invites come in 2 designs & print 2 per 8.5x11 inch page. 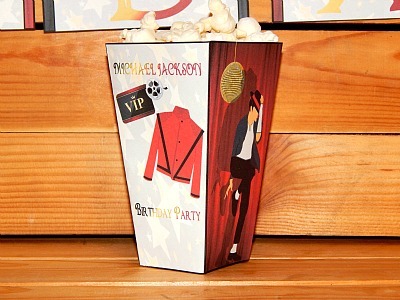 Invites come with 2 VIP front signs to glue onto front of invites. 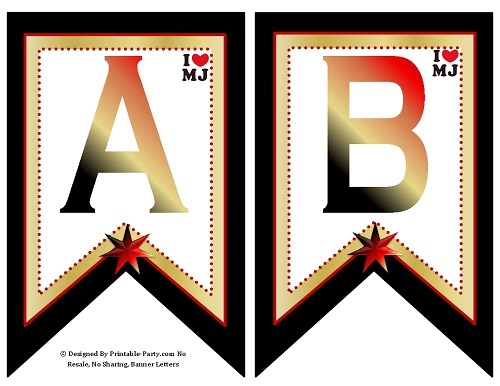 27 Banner flag letter that will spell out the words Micheal Jackson Birthday Party. 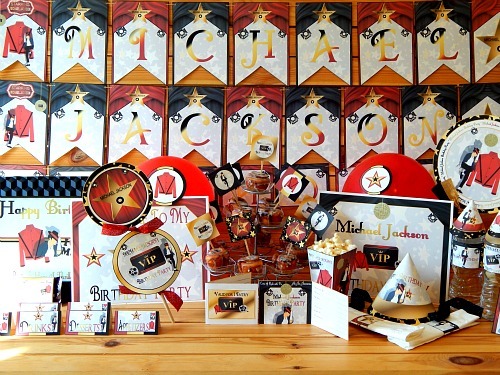 Also includes 7 flags for decoration & bunting. 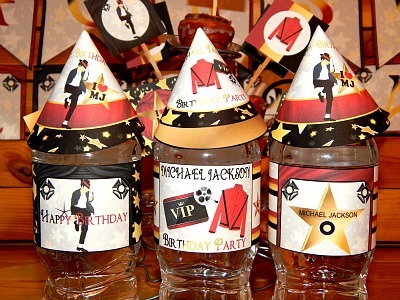 Bottle labels that fit around personal sized drinks. 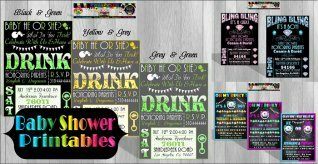 Come with 3 different designs. 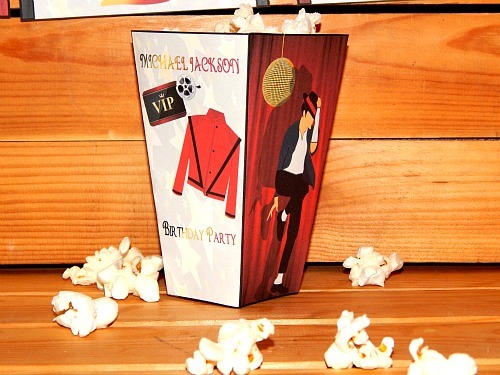 Great addition to any M.J birthday party. 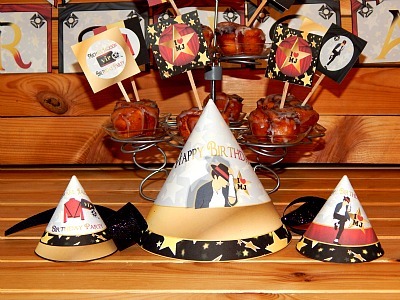 Standard sized printable cone hat in 1 design & mini decor hats in 2 designs. 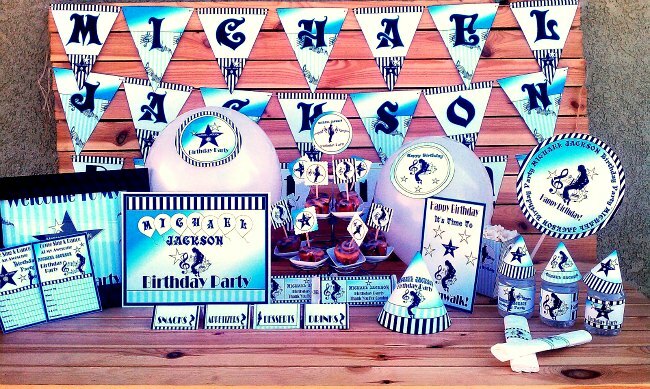 Mini hats can be used as bottle toppers, table decor, & more! 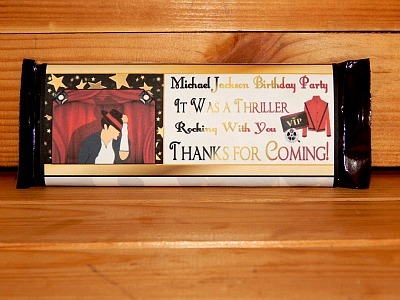 Candy bar wrapper comes in 1 design. 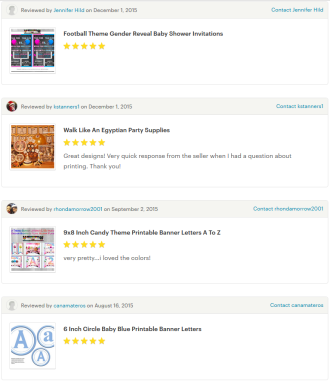 Fits around Hershey's 1.55 oz chocolate bars, Mr. Good bars, Cookies & Cream bars. 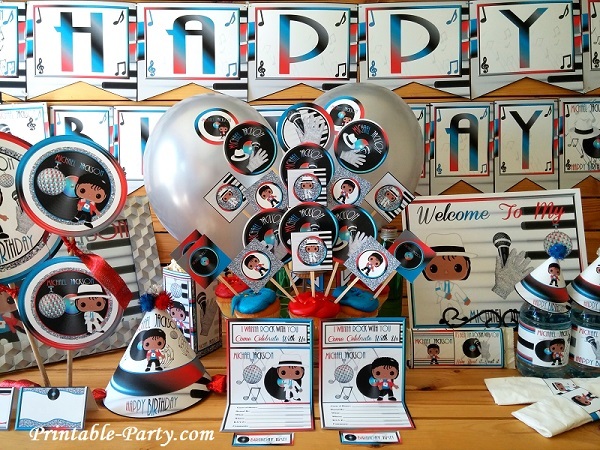 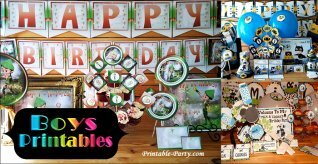 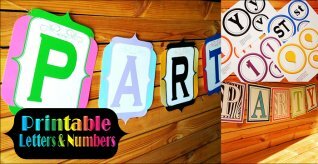 Do You Like This Printable Party Page?